East Meets West, or was it West Meets East? 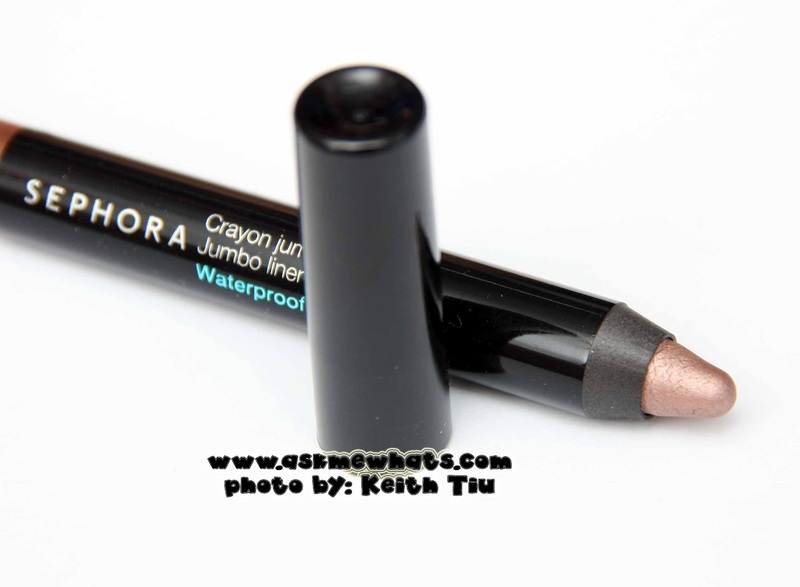 Let's talk about the Sephora Crayon Jumbo 12H Jumbo Liner. I got this from my dearest blogger turned real-life friend Lisa whom I met for 3 times last year! She told me how much she loved this particular product and thought I would love it too! Well, she's right! 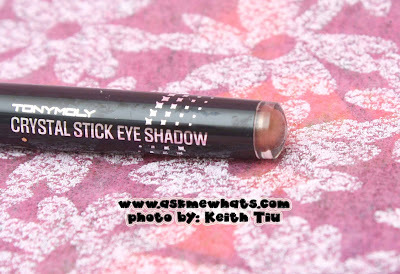 I have been using this as my eye-lighter (eye highlighter) at the same time, my eyeshadow base. 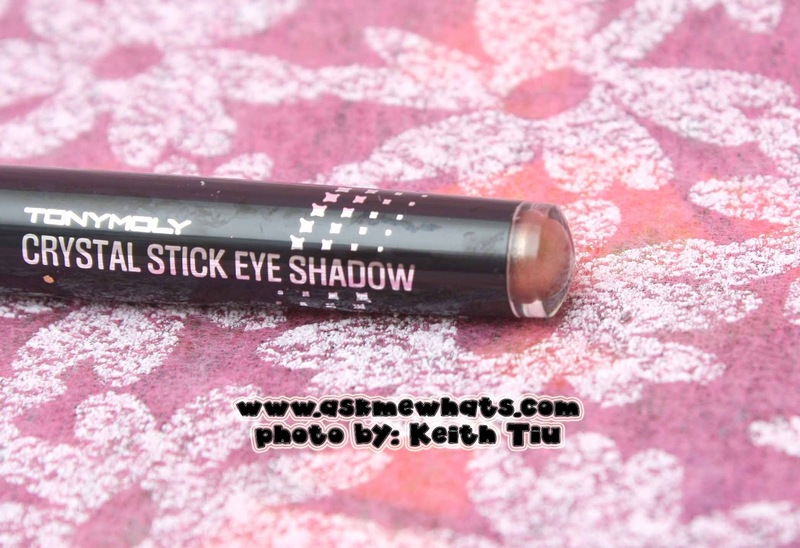 I even love to use this on it's own and it looks so natural on my lids that I can leave it just the way it is! 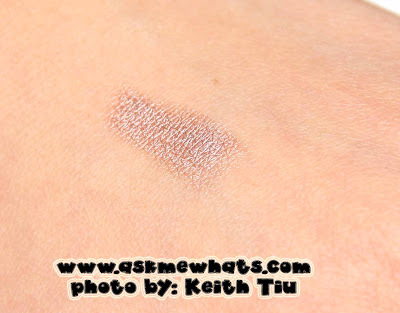 The shade is in Taupe, neutral shade that would work on almost all skin color! 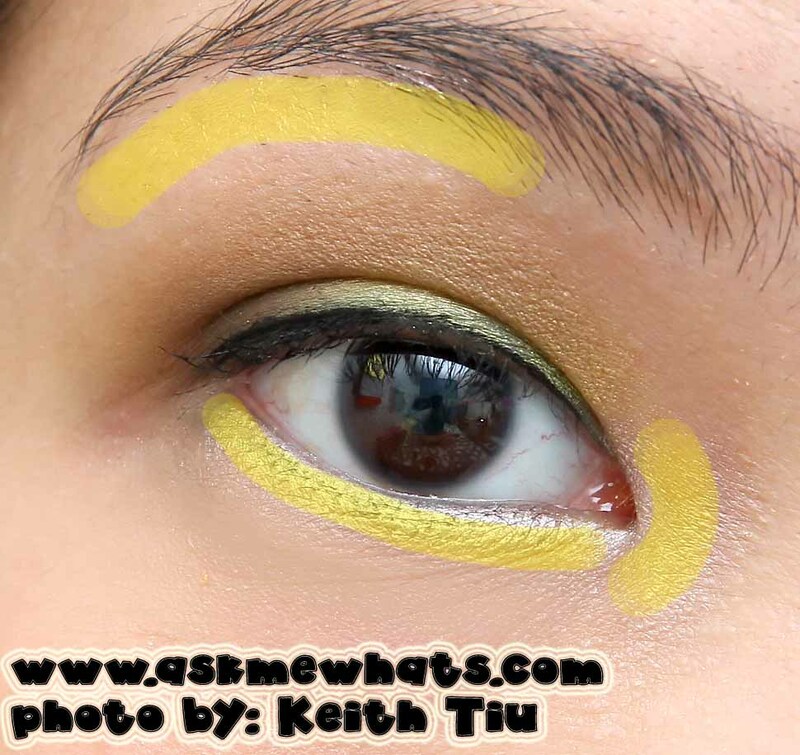 The shade is build-able and creates a wonderful pop of color no matter how you prefer to apply. 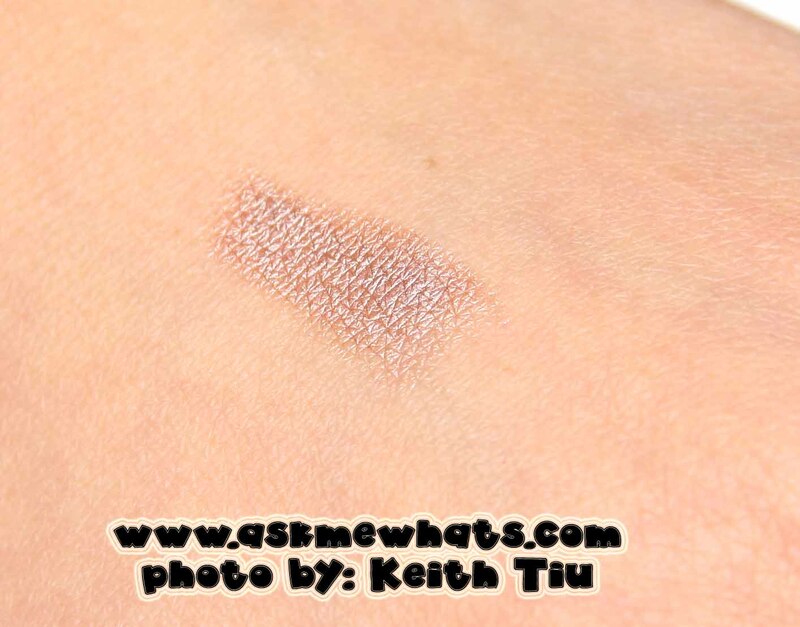 Taupe shade is a nice, light to medium brown shade with a whole lot of shimmer but not over the top. Here's the big question, we do not have Sephora down here but I've found a nice alternative. I'll write down the similarities and differences on the latter part of this post. 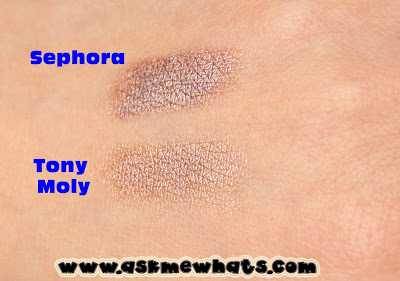 I'm not saying the Tony Moly is a "spot-on" dupe of the Sephora 04 Taupe shade as the name itself suggested otherwise. The product does remind me of Sephora though. Both have the similar texture. The nice consistent sparkles that doesn't look like a disco ball. Both serves as a nice eyeshadow base, works as an "eye-lighter" and can be used on the waterline to create brighter-looking eyes. 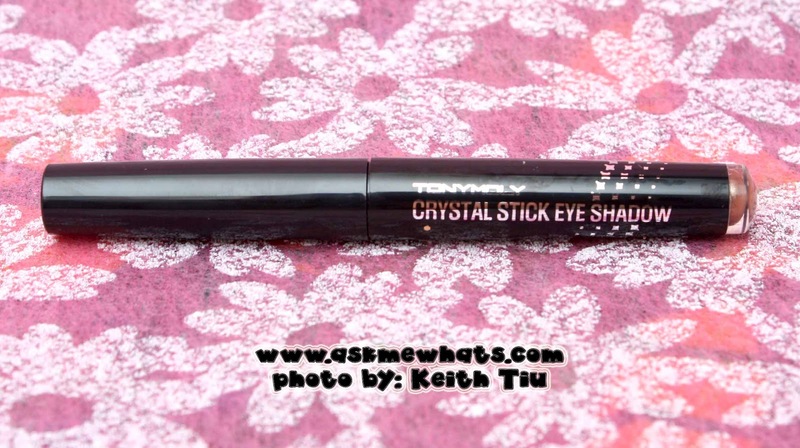 You need to sharpen the Sephora Crayon Jumbo while the Tony Moly Crystal Stick Eye Shadow is housed in a retractable packaging. Sephora has longer staying power as compared to the Tony Moly one. 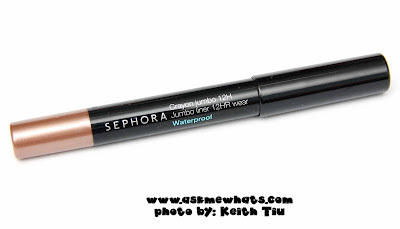 Sephora version is more crease-proof, budge-proof and water-proof. 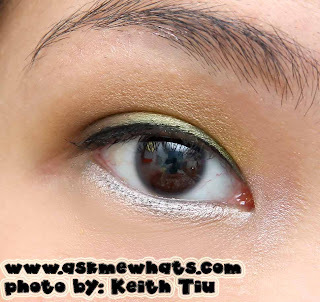 Tony Moly smudges on oily lids. 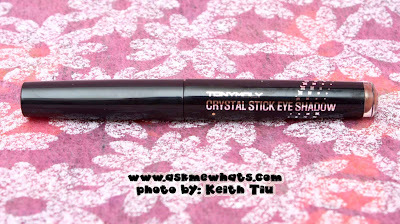 Sephora costs $12.00 (approx Php528.00), Tony Moly costs Php198.00 (approx $4.50). 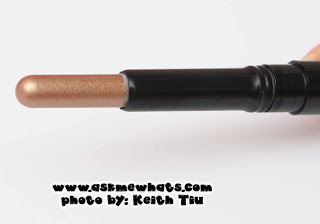 Any other similar products you've discovered recently from 2 totally different brands? Have you tried either of the 2? Let me know your experience! Yes, I'm glad too! this is super nice! I'm gonna buy later! Thanks for this review. looks good on you sis! :D i have not been to sephora in a long time, this product reminds of of a Silky Girl color eyeliner that we had, it was about the price of the Tony Moly, but it came in many funky colors! nikki! 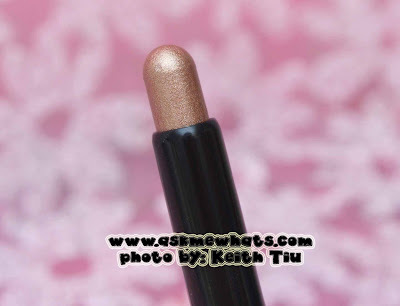 NYX has an exact dupe of this. the jumbo eye pencil in yogurt. 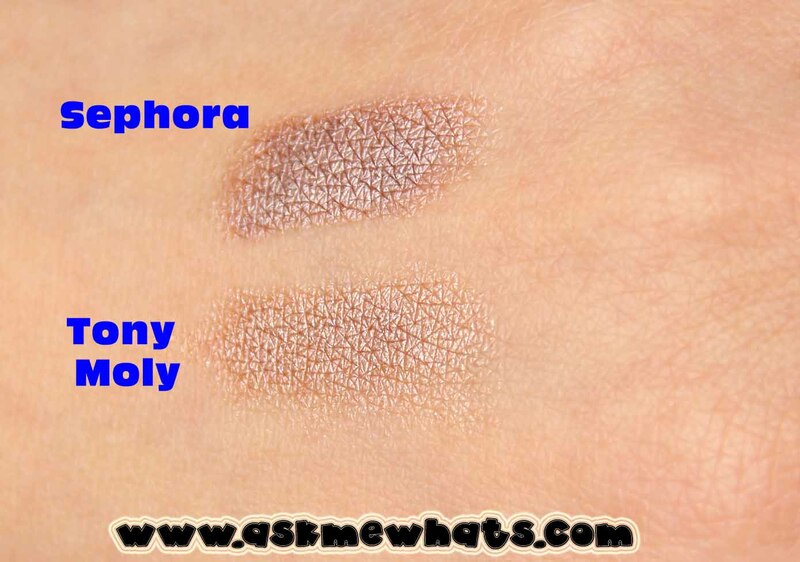 exactly the same, except that NYX is a little bit lighter than the sephora one. :) super nice din siya and affordable!